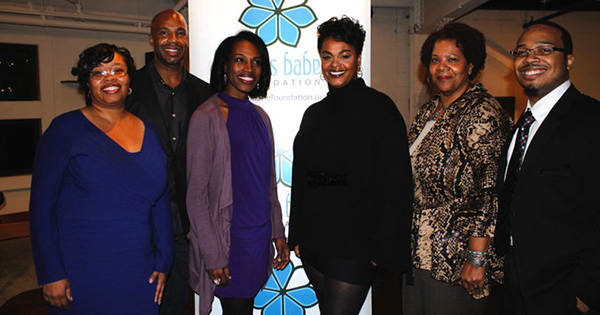 Grammy Award-winning singer/songwriter and poet Jill Scott has an organization called the Blues Babe Foundation. Based in North Philadelphia, the program offers financial support and mentoring for students across the country that have shown the aptitude and commitment to their education, but whose families may not have the resources to ensure completion of their undergraduate degrees. The Blues Babe Foundation is led by Jill Scott herself and her team of passionate professionals invested in the success of young people, and they have provided more than 50 scholarships ranging from $250 for book stipends to $10,000 for their writing scholarship in partnership with Hallmark’s Mahogany brand. Since it’s inception, the foundation has benefited from strong community and corporate partnerships. The programs are rooted in cultivating academic and artistic success in youth coming from underserved communities. Not one to distance herself from her humble beginnings in Philadelphia, Scott was inspired by events in her own life to ensure that other deserving young people would not find their education stalled due to lack of financial support. 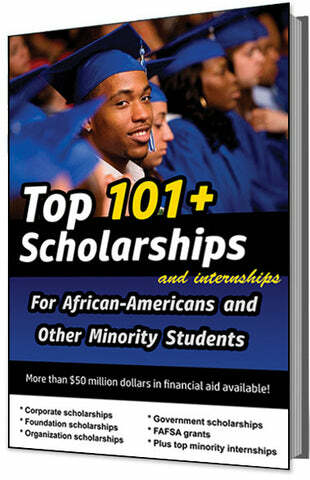 The deadline for this scholarship is usually in OCTOBER, and the amount is typically up to $10,000.